The Artist Circle is a discussion group on creativity and the sharing of art with colleagues. Founded and led by b.j. spoke executive board member and artist, Katherine Criss, the Artist Circle has been meeting for 10 years. The group is opened to artists working in all mediums at all levels. Membership to b.j. spoke gallery is not required. Click for more information and upcoming AC dates. Meetings are held twice a month on Sundays from 11:00am-1:00pm at b.j. 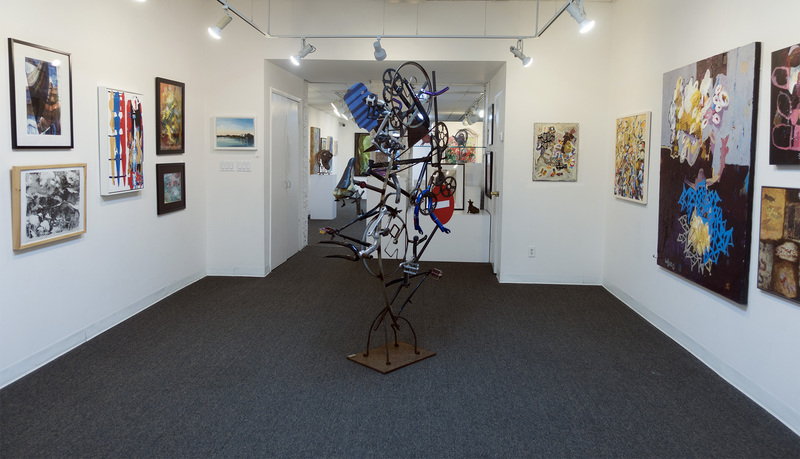 spoke gallery 299 Main Street, Huntington, NY 11743. A $5 donation is suggested. For more details click on this link.